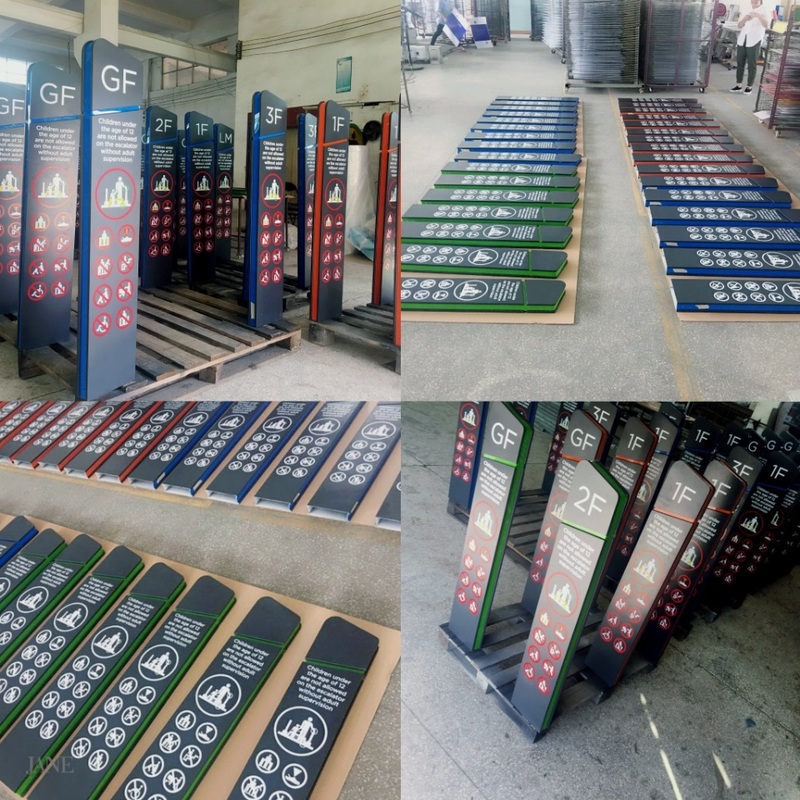 Shuntai Group has strong production capacity and large scale. The factory covers an area of about 25,000 square meters. 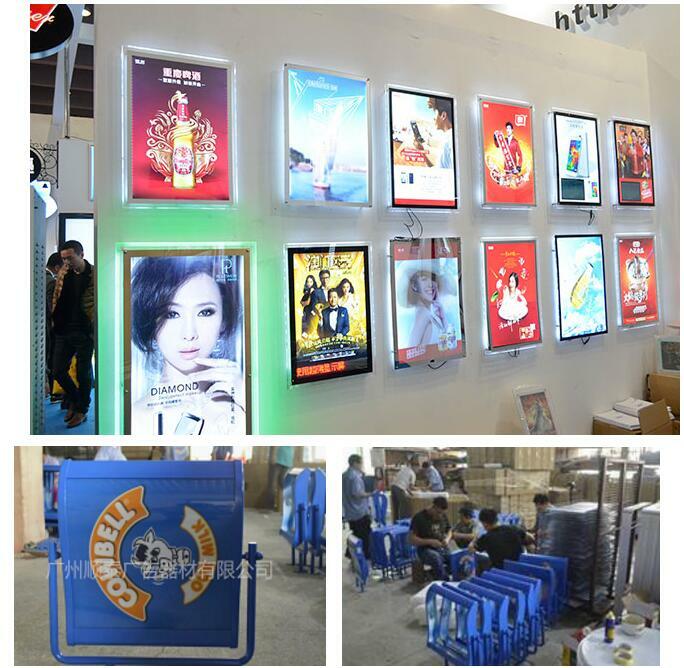 It is a light box leading enterprise integrating R&D, manufacturing and production. It has achieved excellent results in many domestic and international exhibitions. Lightbox production has been in existence for ten years. 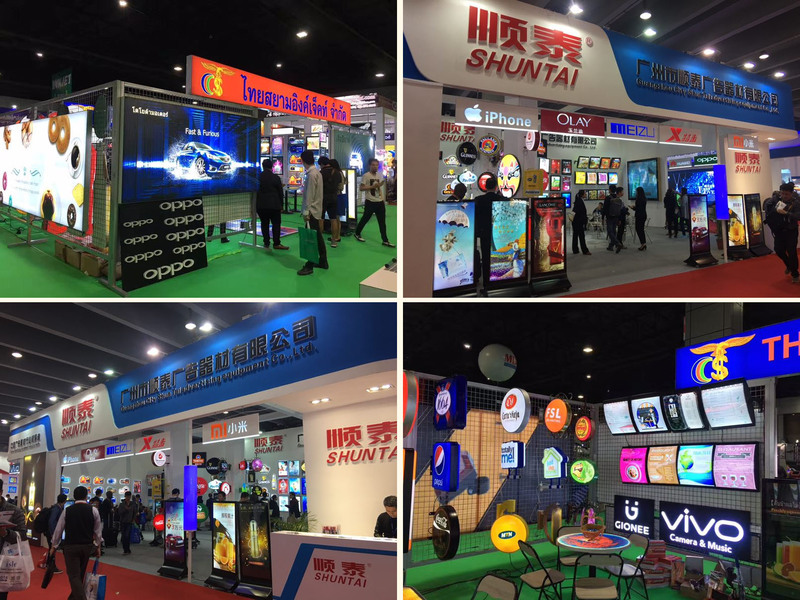 In the past ten years, with the continuous expansion of the company's scale and continuous improvement of production technology, Shuntai has become a benchmark for advertising equipment.